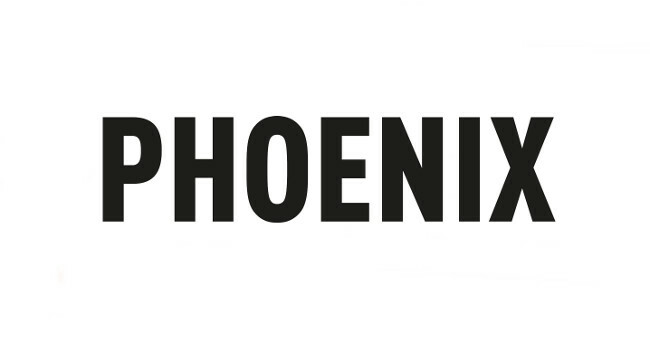 PHOENIX has named Tania Grier as online beauty editor. Tania is a make-up artist and her editorial work has previously appeared in Vogue, Harper’s Bazaar, ELLE, Vanity Fair, Tatler, The Sunday Times Style Magazine and Marie Claire. Her work at PHOENIX will include beauty trend features, hero product round-ups, easy to recreate looks and talent shoots. Tania can be found on Instagram @taniagrier.